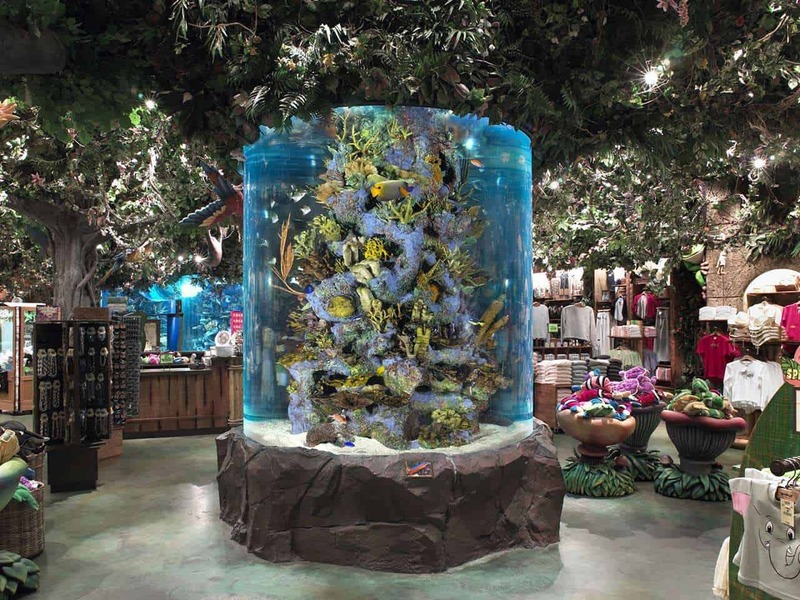 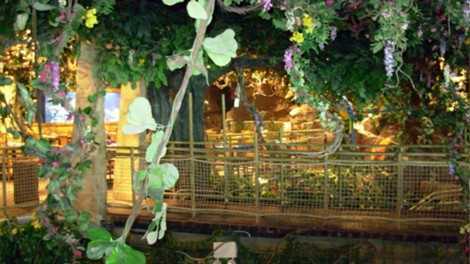 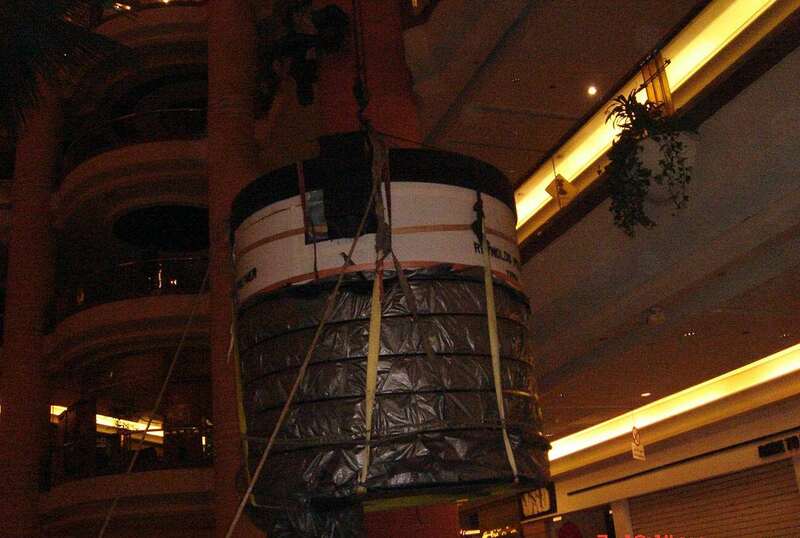 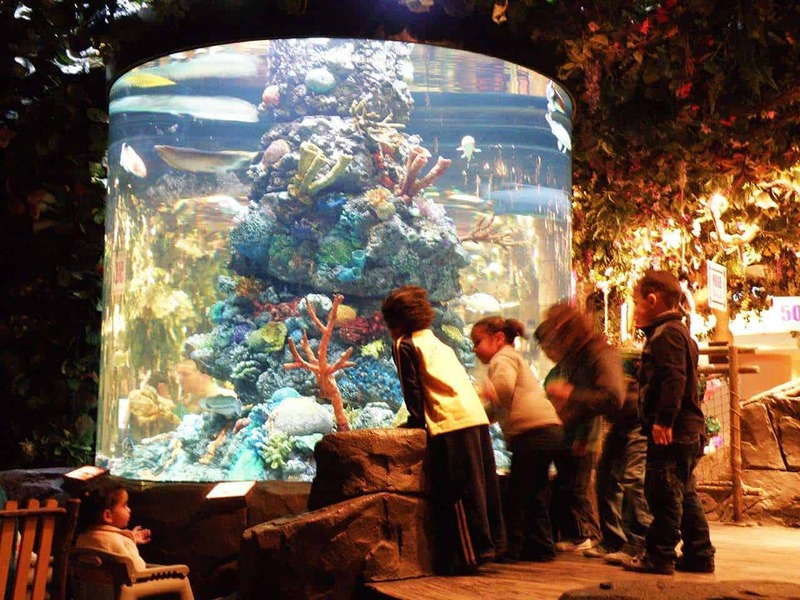 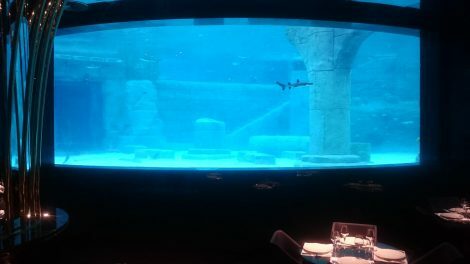 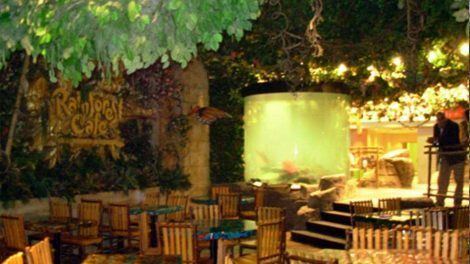 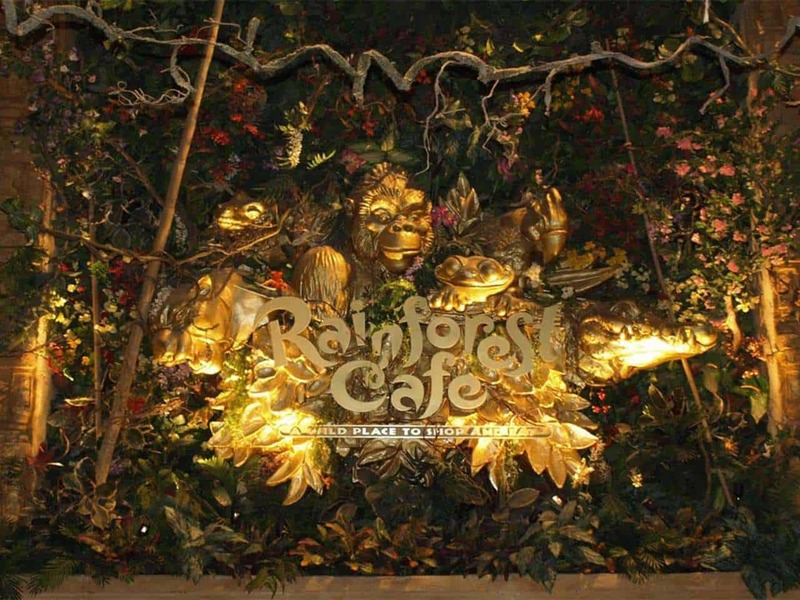 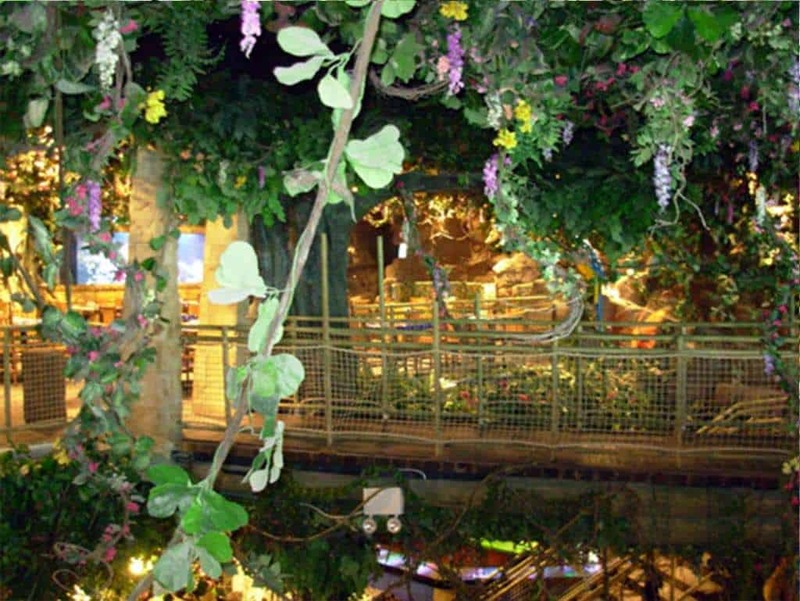 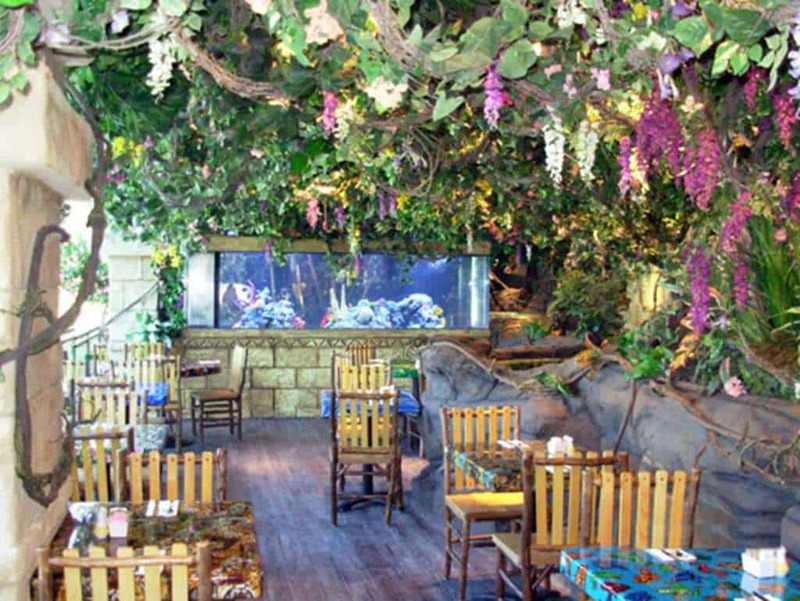 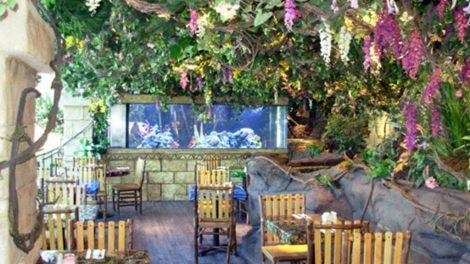 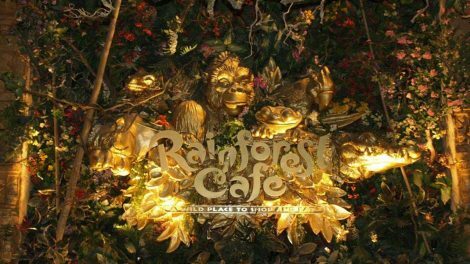 Aqualife was awarded by Landry’s of USA to supply, install and operate the aquariums at Rainforest Café in City Stars Mall which is located at Cairo in Egypt. 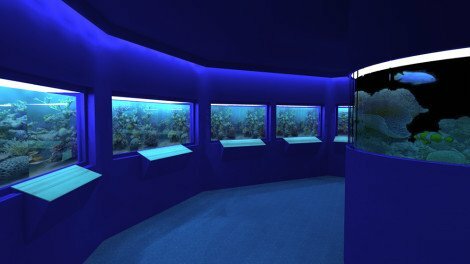 The aquariums were built by Waterdog using Reynolds Polymer R-Cast acrylic. 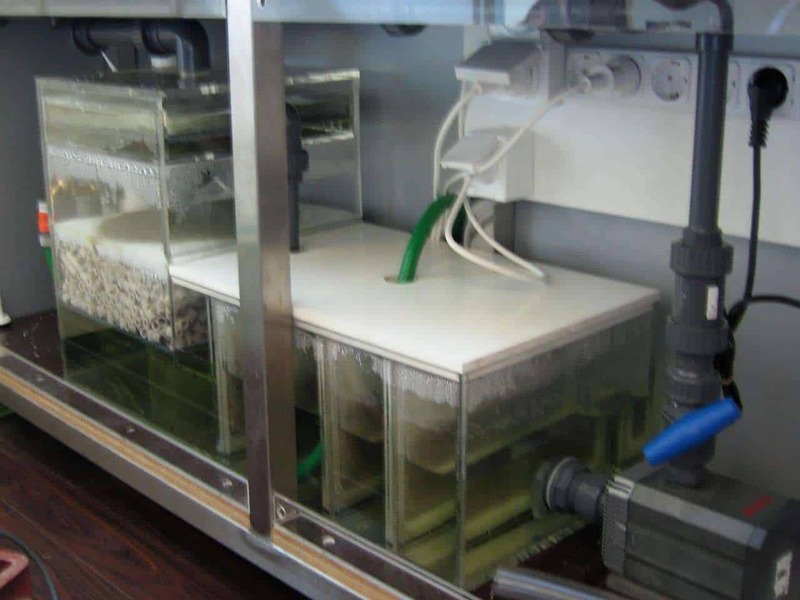 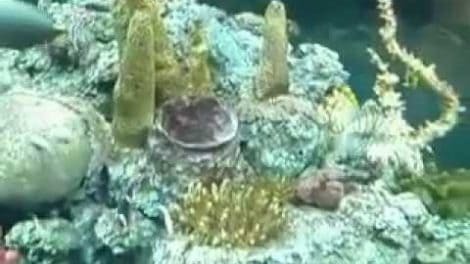 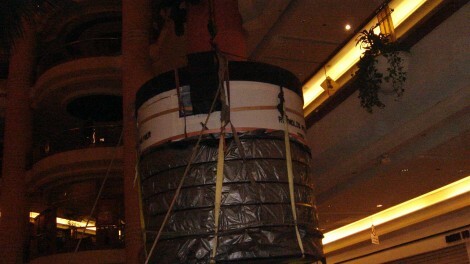 The filtration system was built by Schuran. 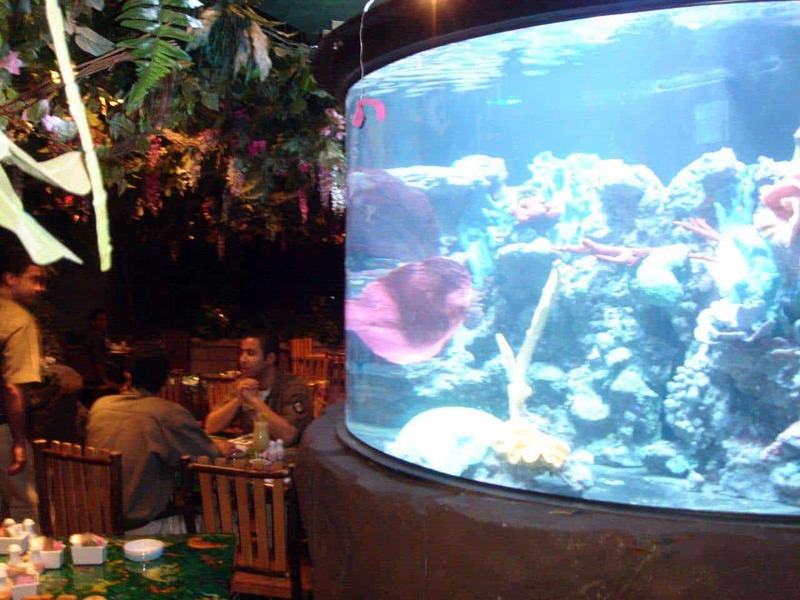 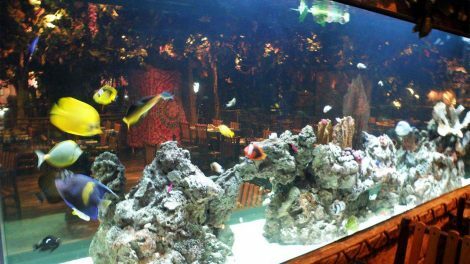 The cafe has 4 large marine water aquariums, holding fish of the Red Sea and they exist in artificial decorative exhibits in the aquariums. 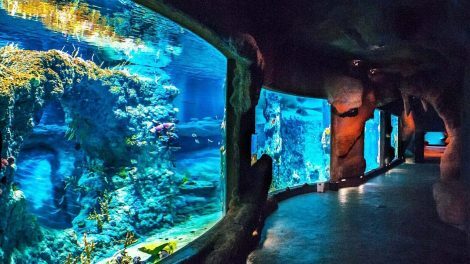 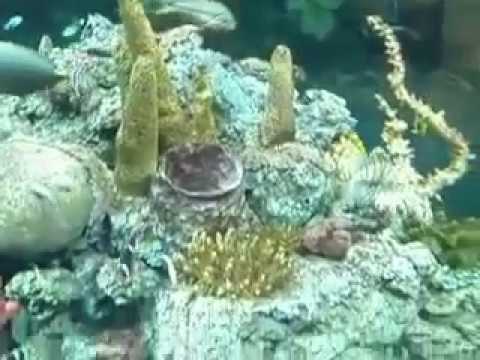 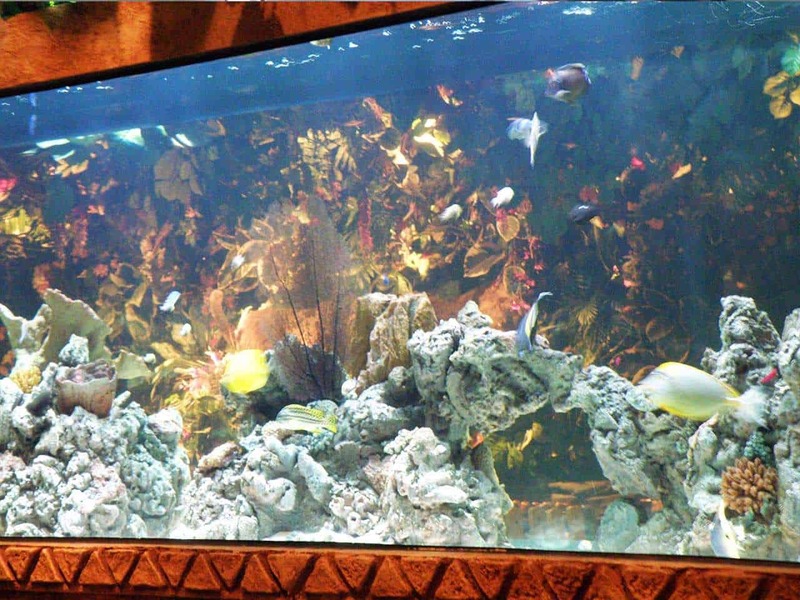 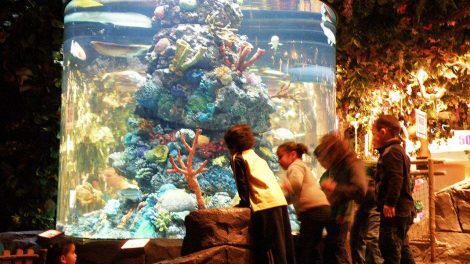 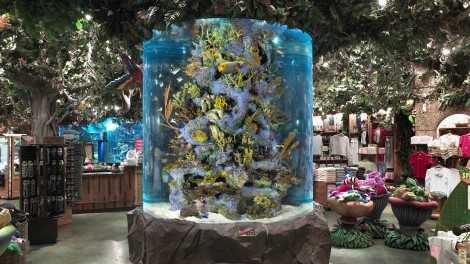 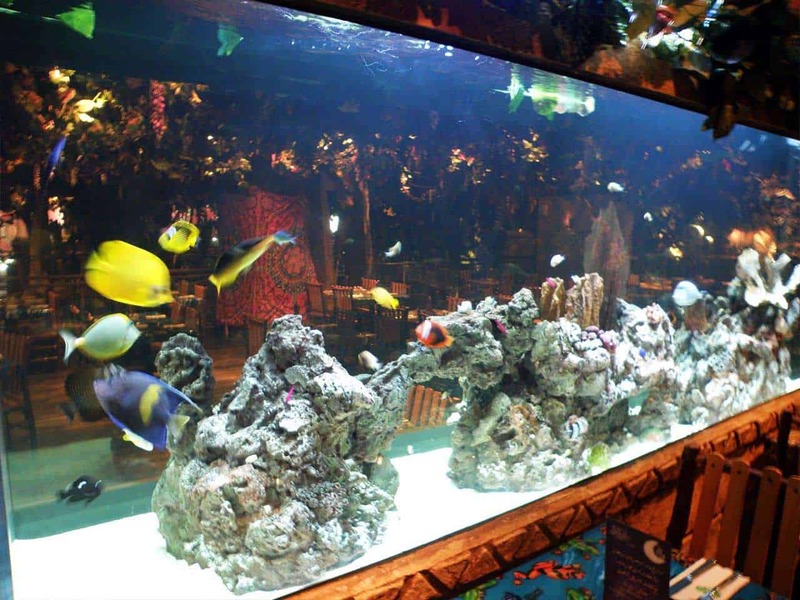 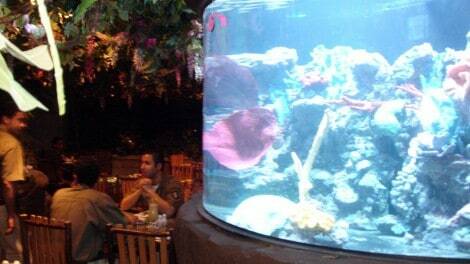 In total, the Rainforest Cafe aquariums hold over 80 cubic meters of marine water. 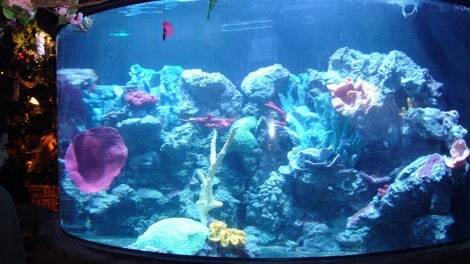 All filtration systems are remotely monitored. 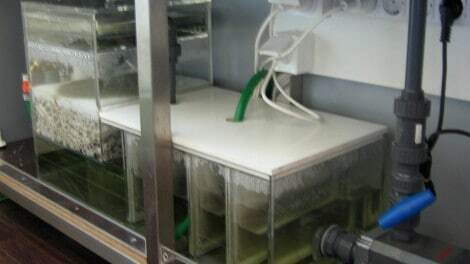 Besides the standard features such as monitoring and controlling the following: PH, Temperature, Redox, Conductivity, Salinity, Light timers, Light Intensity (Dimmer control), Heaters, Chillers, Moon lights and phases, Circulation pumps, Dosing pumps, the system supports the control of a further 10 auxiliary devices connected to the controller and allows the remote user control via GSM and SMS. 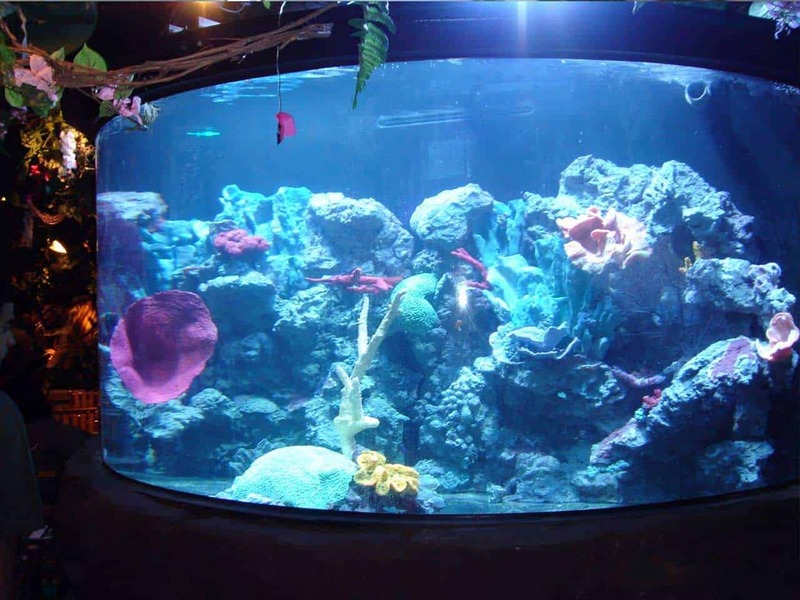 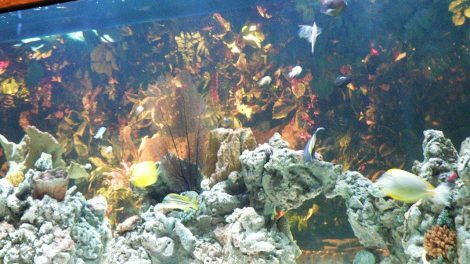 Aqualife has two curators at location to oversee the water quality standards, the operation of the Aquarium and the well being of the fish. 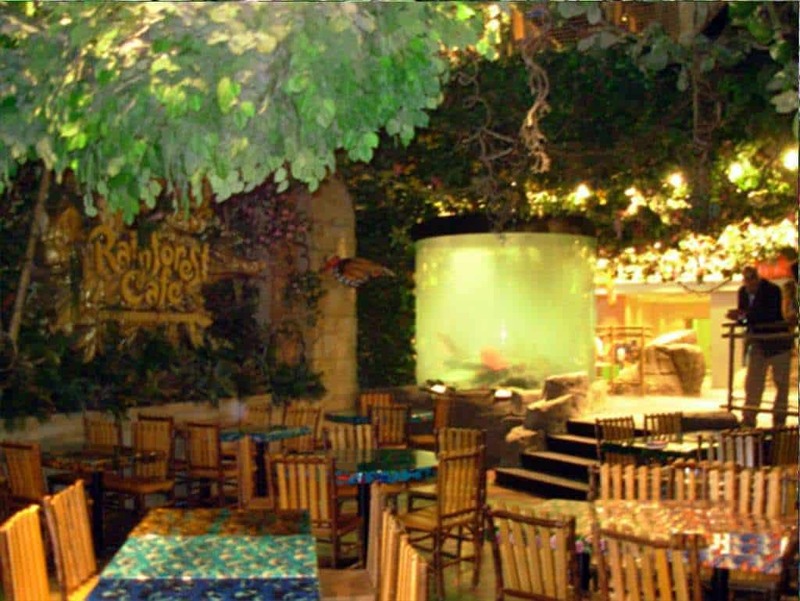 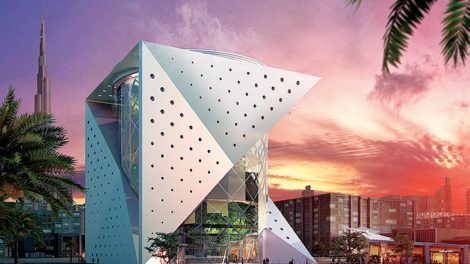 If you are in Cairo don’t miss the opportunity to visit the City Stars Mall and the Rainforest Cafe Aquariums!